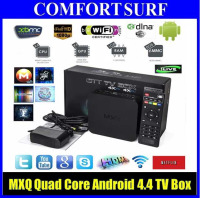 This is the newest Android 4.4.2 smart tv box with 2M HD Camera. 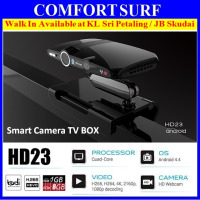 You can enhance your home multimedia capabilities by simply connecting this TV Box to your TV to watch your favorite videos, music, play games, surf the net and answer your emails, and more! Then switch to digital TV mode to pick up digital TV signals whenever you feel like a change. Truly a fully functioning Smart TV for a fraction of the cost. Sleek & Classic & Compact design. Video Output to TV via HDMI.A HDMI cable is included. 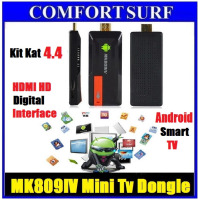 Your TV must have HDMI input to use this Android TV device. 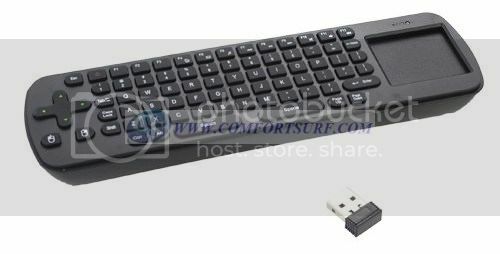 It has a standard USB port so you can connect most USB input devices. 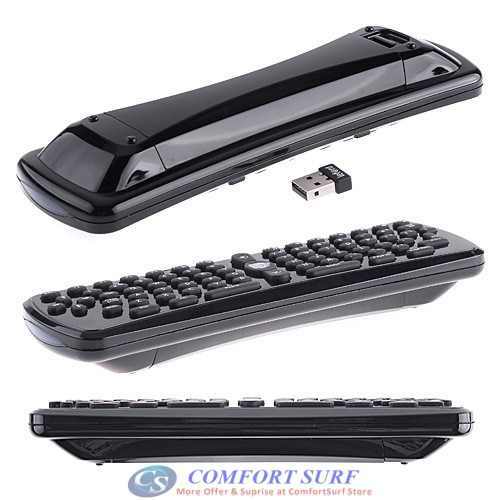 You can also choose to connect a 2.4GHz wireless mouse and keyboard dongle or nano dongle. Mini USB port which can be used to connect to your PC to allow you to transfer files from your PC to the Smart Android Google TV Mini PC Webcam Box. 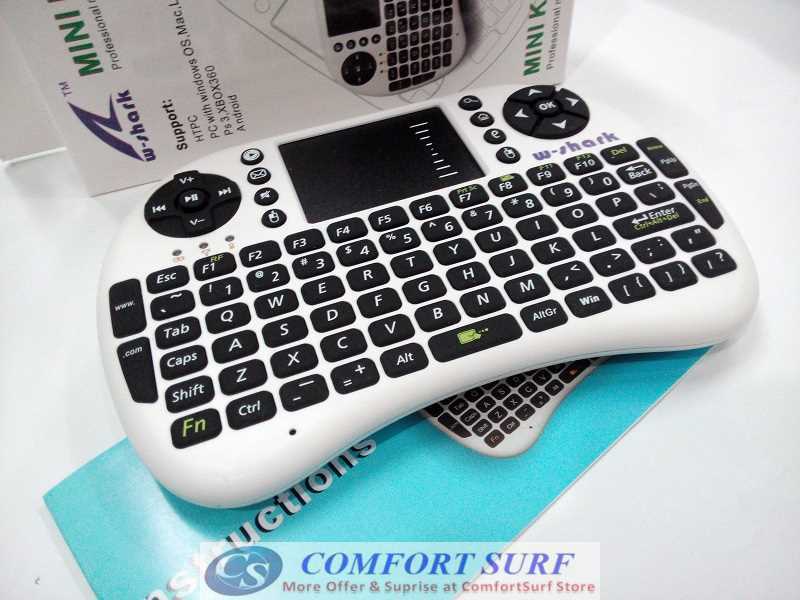 The Mini PC TV BOX has a micro-SD TF (trans-flash) card slot with maximum capacity up to 32GB. Home Media Networking connection is either by WiFi or ethernet via USB. Use it as a media server or as a media player. Turn your normal HD TV into a Smart TV at a fraction of the cost of buying a new Smart TV. Download & Install Android Google Apps from Google Play App Store and use your living room or bedroom TV as a large Tablet PC. 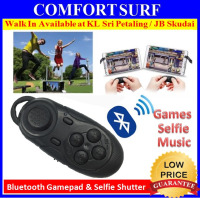 2.0 Megapixel Camera / Webcam.